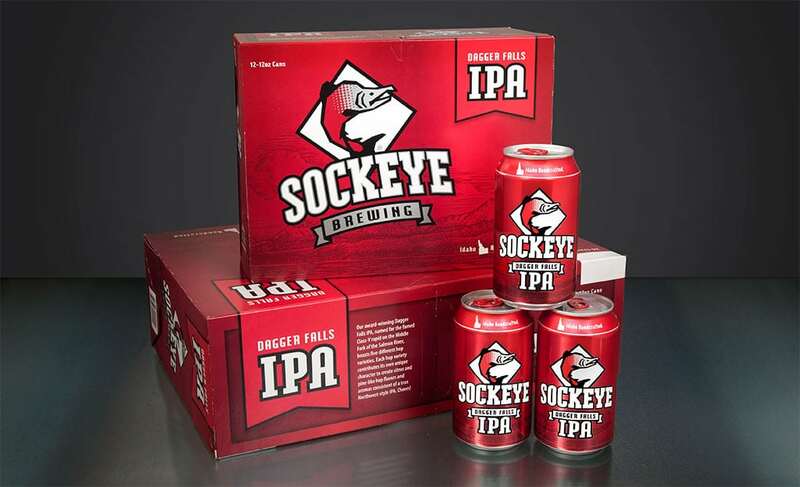 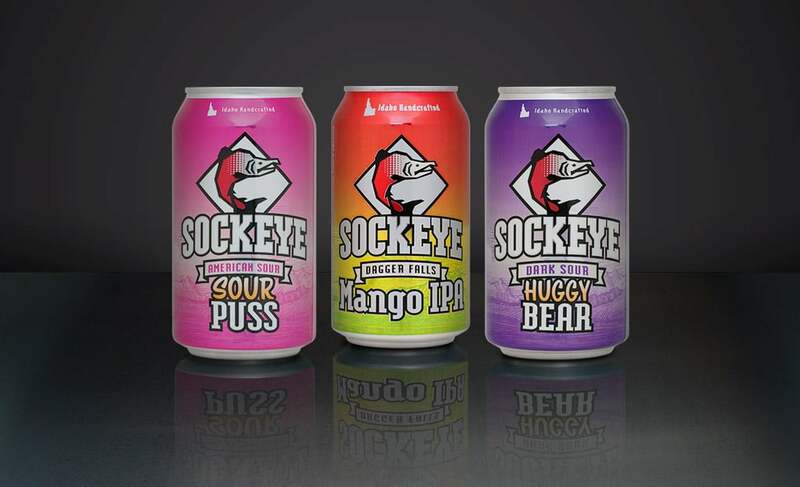 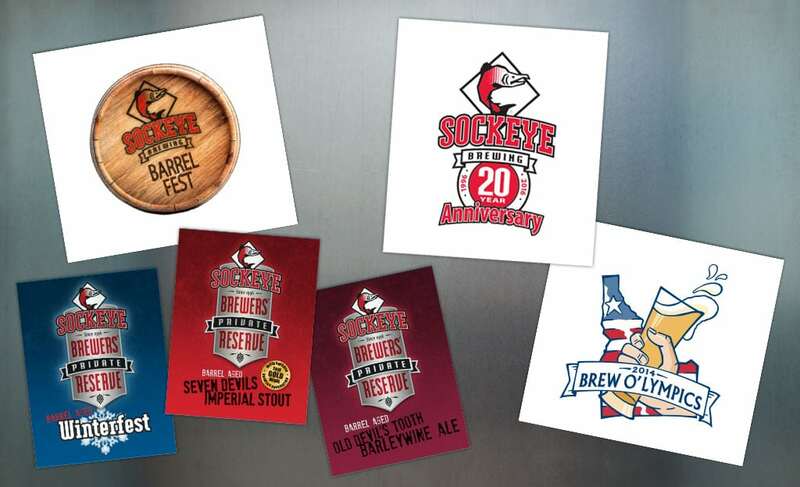 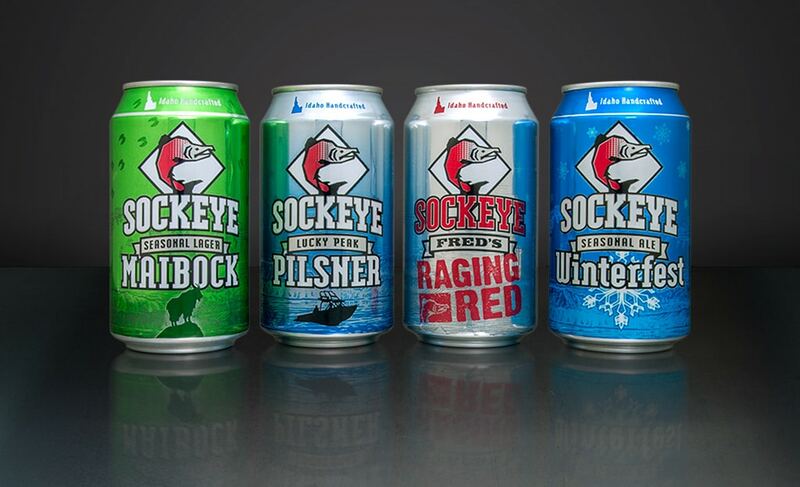 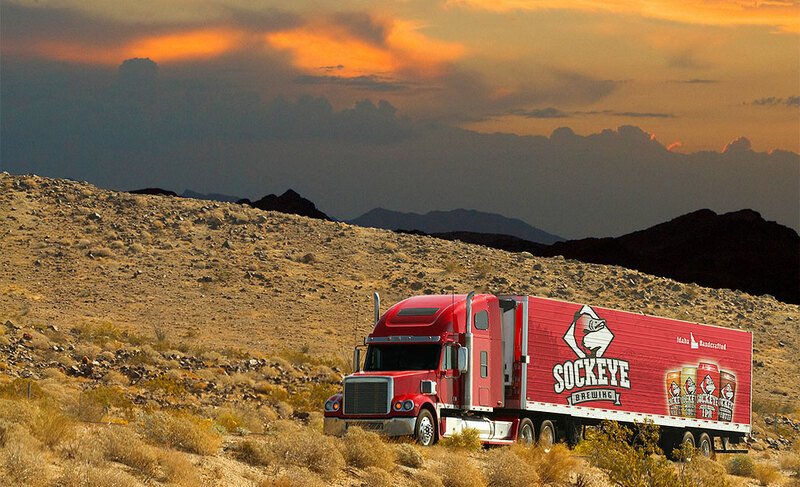 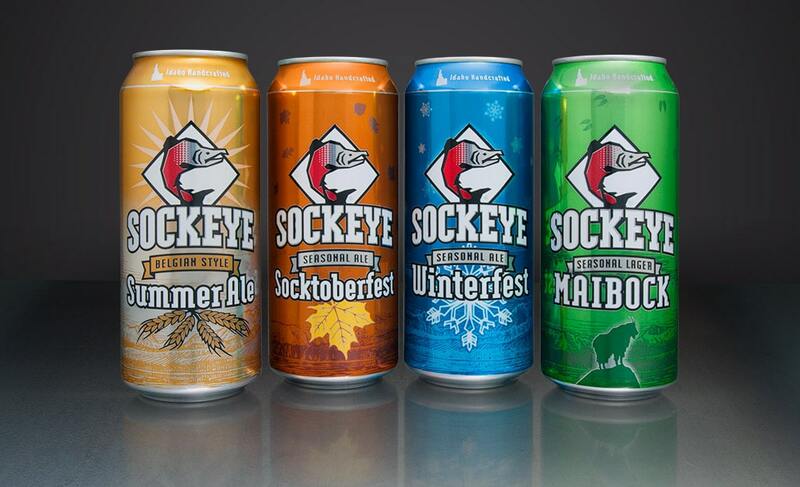 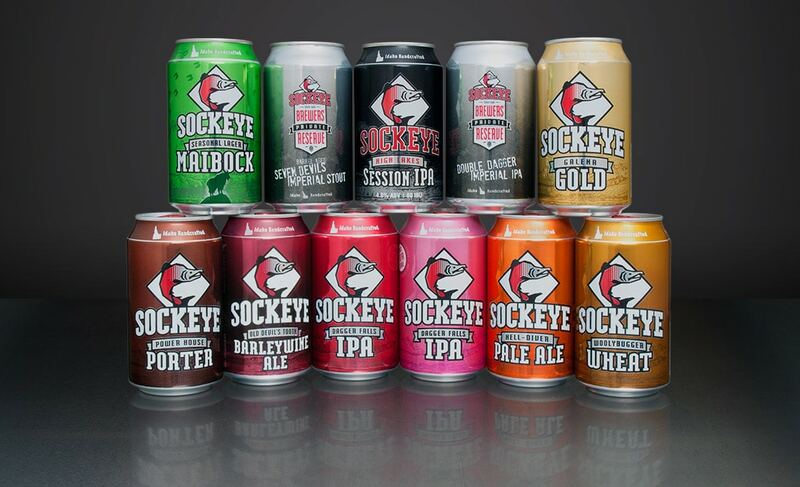 We designed Sockeye's original logo and packaging in 1996 and led their re-branding in 2012, including an updated logo, plus packaging designs for their cans and cartons. 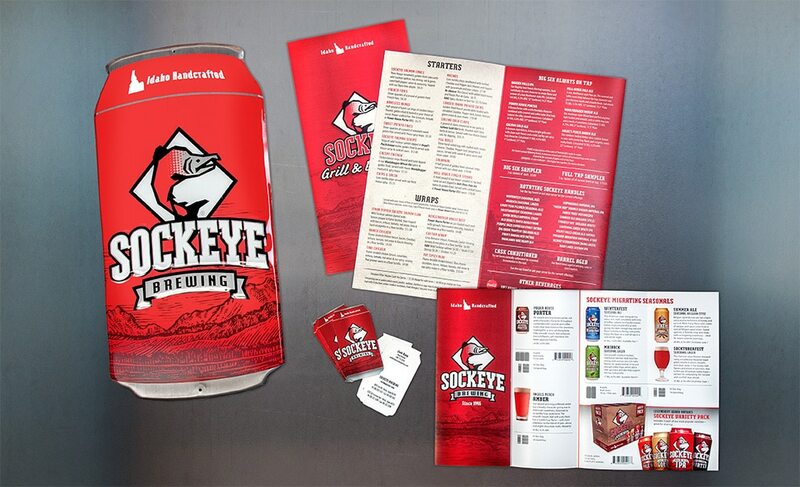 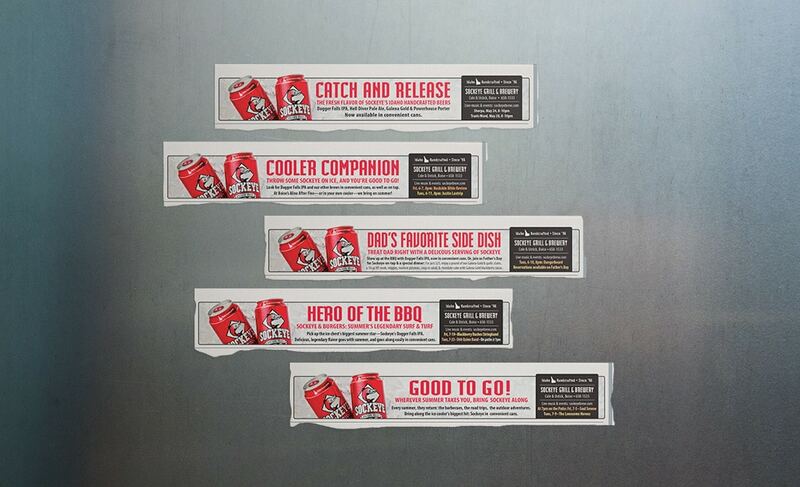 Other work includes their print ads, promo materials, and website. 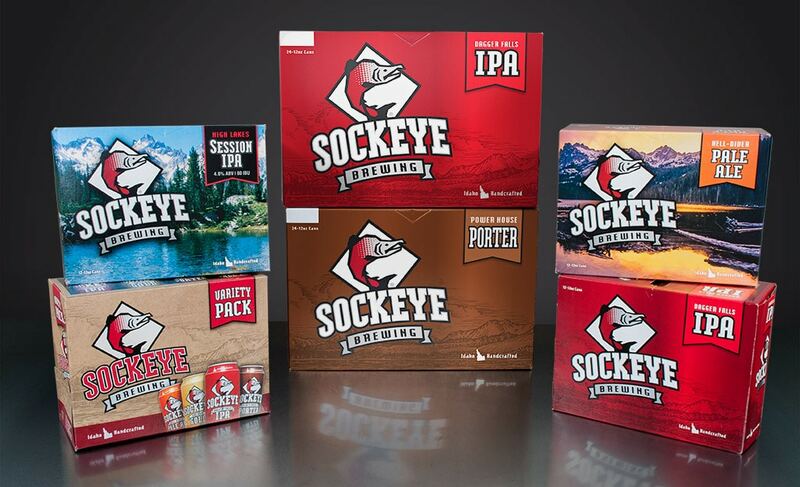 Branding revamp: Sockeye packaging & logo now and then.